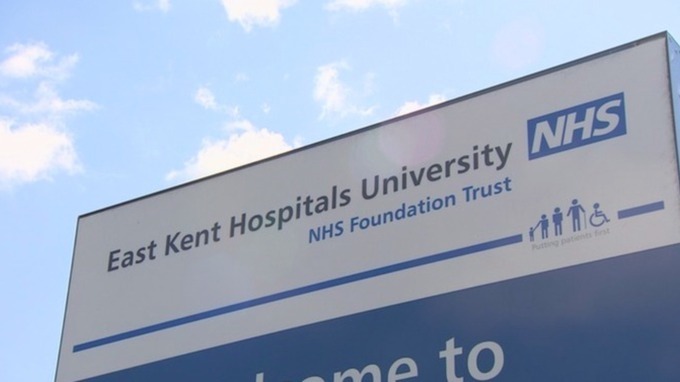 East Kent Hospitals University Foundation Trust is reexamining over 5,000 x-rays, dating back up to 10 years, after it is revealed that some images on their radiology systems may never have been reviewed. 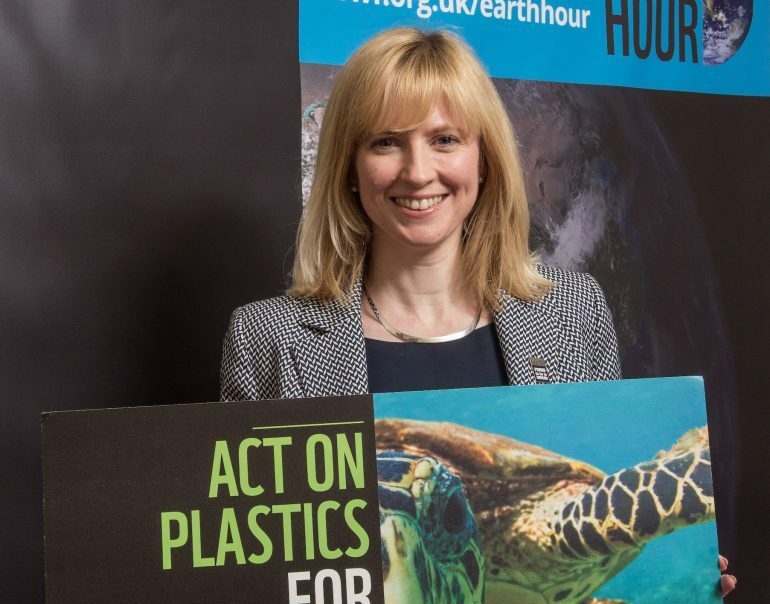 Rosie Duffield MP is calling for an immediate independent investigation to be launched after routine inquiries at the East Kent Hospital University Foundation Trust found that imaging records on their IT systems don’t match. This mismatch of images of potential tumor sites and other complaints, suggests that some images may not have been reviewed by a Radiologist within 6-weeks of the image being taken, if ever. According to information released this week by the Trust and published in the Health Service Journal, up to 5000 patients who have had images taken since 2007, may be affected. This new blunder comes less than a week after it was revealed that numerous babies in the neo-natal ward at William Harvey Hospital in Ashford have been colonized with MRSA, after staff screening processes for the infection has been proved to be ineffective. NB – An early version of the letter to Prof. Ted Baker mistakenly named QEQM Margate, instead of WHH, Ashford as the hospital involved in the recent MRSA colonisation cases. This was a staff typing error and Rosie is clear that there have been no such cases at QEQM. Prof. Baker has been updated and the mistake clarified. Rosie is looking forward to visiting both units to see the excellent work of the nurses, doctors and other staff who continue to offer excellent care & dedication, adhering to the highest professional standards.